Welcome to spring—yes, even with this snow in the Northeast! And, get ready, summer is just around the corner. Hence, it’s time to prep your outdoor areas for the al fresco seasons ahead. Let’s hose down the patio and refresh the plants in those containers. Every year John and I try a new color scheme on the patio with our plantings, so why not go all white this season or mix pink-and-red flowers to shake it up. Have some fun—that’s what outdoor living is all about! A chaise takes center stage when piled high with pillows in fade-resistant, breathable fun fabrics from Fortress. 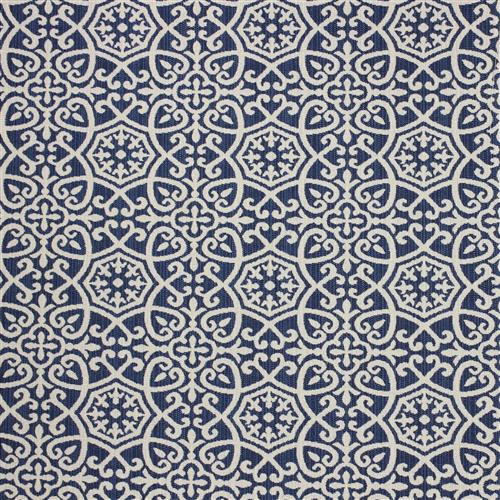 They are the perfect fabrics for your outdoor and indoor spaces. Filled with outdoor foam, the chaise lounge cushions will drain easily for low maintenance. It’s also time to get your outdoor upholstery into tip-top shape. Are your patio chairs and chaise lounges looking a tad tired? Could your outdoor sofa use some throw pillows to give it a fresh new look? And how about some fantastic outdoor curtains to frame off the covered porch that leads to the pool? There’s nothing like outdoor curtains to add some instant Hollywood-worthy drama to an outdoor space, such as this magical pool house porch. Think two-toned fabrics—such as black and white, pictured—to deliver that designer-driven detailing. Head to Calico, friends, where the service-driven teams from coast to coast can make your patio, daddy-o dreams a reality—or give you that spark of inspiration if you aren’t sure where to begin. Calico offers outdoor performance fabric options aplenty and pillow stuffing crafted of outdoor foam that drains easily and can gracefully withstand the wear and tear of the great outdoors. And remember that today’s outdoor fabrics are almost indistinguishable from indoor fabrics—think colorful patterns, rich hands, and textures that are soft and luxe—and nothing like those scratchy patio fabrics that you remember from your childhood. 1. Lila from Sunbrella Outdoor in Dove: Botanicals are timeless and yet so on-trend, and Lila captures that vibe while feeling hand touched and special. 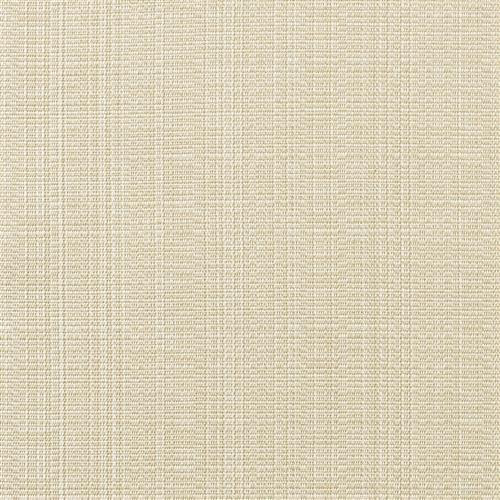 Plus, the Dove color way is a neutral with a graphic punch that is more exciting than your standard beige. Layer-in colorful throw pillows, and have some fun! 2. We have just made a slew of oversized throw pillows to scatter around a clients’ pool in Latticework from Fortress Outdoor in cool Sapphire. Blue and white, what could be more classic? And we love the ethnic-inspired pattern. We hope the pillows inspire our clients to lounge about with cool cocktails and play board games. 3. There’s nothing better than a crisp menswear-inspired gray hue, so, of course, we are mad for the Blend from Sunbrella in Fog. We plan to use this moody magic for chaise lounges that we will welt in Blend from Sunbrella in Linen. The result will be luxe and unexpected. Over Easter, I was catching up with my Mom who lives in Tampa, Florida and who is currently freshening up the front porch on my parents’ historic bungalow. By the by, Mom has been a Calico shopper since the 1960s. And there you have it, Mom approved. So take that tired terrace and make it absolutely terrific! P.S. Send us photos of your outdoor transformations, we’d love to see what YOU have done with the teams at Calico.